A vote to award Meliora Design, LLC, the contract to evaluate flood reduction options in North Wayne. 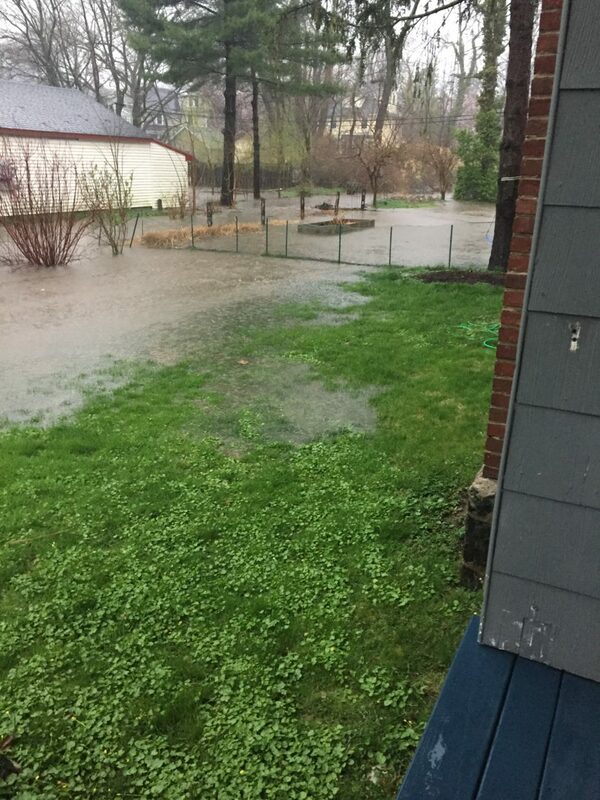 A vote to award Meliora Design, LLC, the contract to evaluate flood reduction options on Midland Avenue, using both the existing stormwater management facilities at the Radnor Middle School and the South Wayne Municipal Parking Lot. A vote to authorize an RFP for the cleaning and repair of the North Wayne Field Basin. A vote to authorize the evaluation of upstream projects of the North Wayne Field Basin. I have never worked with Meliora in the past, but my partners at Gawthrop Greenwood speak highly of them, and I anticipate that they will have valuable insights into how we can move forward to reduce flooding. After we receive them, it will be up to the Board to continue to generate momentum to complete the projects we are beginning. I look forward to being a part of that momentum.